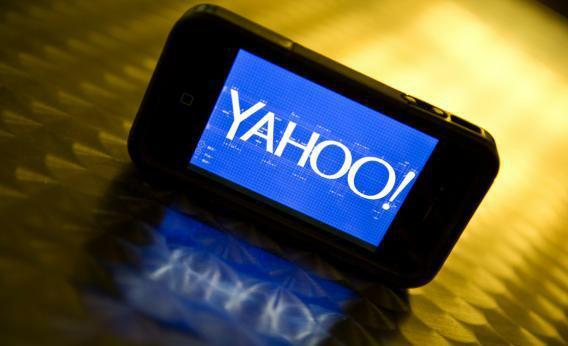 Yahoo PRISM spying info to be revealed in new government reluctant transparency effort. Fresh from releasing a trove of documents about the NSA’s massive phone records database, the Obama administration is gearing up to reveal more secret files. The release will pull back the curtain on the top-secret legal justifications that underpin the collection of data under the PRISM initiative, which operates under a controversial section of the Foreign Intelligence Surveillance Act. It’s fair to say that the government is not disclosing the information out of pure goodwill—its hand has been forced. Like recent disclosures by the administration of previously secret legal documents related to NSA surveillance, the publication of the 2008 Yahoo spy order has been prompted by a combination of legal pressure and leaks by former NSA contractor Edward Snowden. In its legal filing Thursday, the government says that it will publish “much of the court’s opinion and order,” though says that there will be some redactions, which is in line with how it has been handling its other recent disclosures of NSA-related legal opinions. On Tuesday, the administration published hundreds of pages of documents related to the NSA’s daily collection of virtually all Americans’ phone records, and in August published a previously classified 85-page court opinion that slammed the NSA for conducting illegal Internet surveillance under a program that was reformed in 2011. The Yahoo case represents another example of how the Obama administration is trying to embrace greater transparency in the wake of the Snowden leaks. But the transition is not going completely smoothly, with the DOJ still fighting to impose absurd levels of extreme surveillance secrecy in other ongoing court battles.